Smart transportation, or Intelligent Transportation Systems (ITS) are central to the Smart City, and IntelliVision’s video analytics products are a key component in traffic signal control and monitoring systems, automatic number plate recognition (ALPR/ANPR) and speed cameras, to security video systems and smart parking guidance and information systems. The most important sensor in the Smart City is the video or CCTV camera, and video analytics gives it the intelligence to control a whole transportation system. 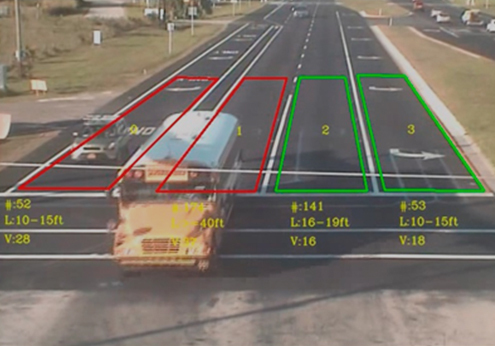 IntelliVision’s Smart City/Transportation solution is a complete suite of video analytics products for Intelligent Transportation Systems (ITS). It has been deployed in over 15,000 cameras at intersections across the United States as well as parking applications. In many of these applications the camera, combined with IntelliVision’s Video Analytics, is being used to replace more expensive traditional equipment such as traffic light vehicle detection and counting using inductive loops embedded in the road. 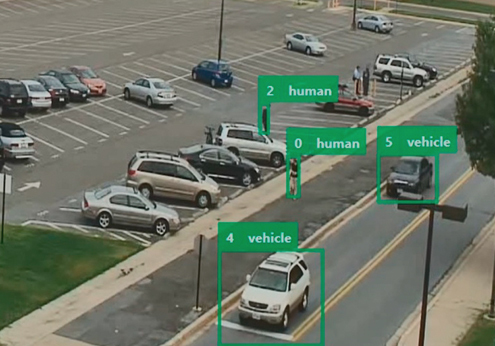 IntelliVision’s ITS and Parking Video Analytics suites are being used for city transportation, traffic and parking applications as well as ports of transport such as airports, shipping ports and other mass transit applications. The Smart City/Transportation solution takes advantage of CCTV cameras combined with video analytics software to add intelligence and monitoring to city traffic, transportation and parking applications. Smart City/Transportation software analyzes all vehicles and traffic patterns and provides vehicle presence, absence and other traffic light controlling features. Increase security and add extra value to mobile parking apps with up to 99% accurate number plate recognition (ALPR/ANPR). Use CCTV cameras with low false alarm analytics to replace costly under-road induction loops for access gates. Distinguish between cars, people and animals. Replacing expensive under-road inductive loops with cameras running IntelliVision video analytics enables cities to gather a wealth of information on traffic patterns and road usage. 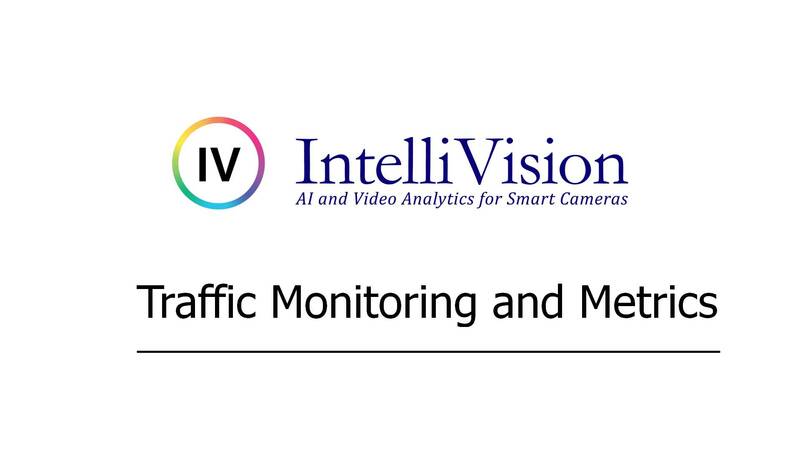 IntelliVision’s video analytics and metrics software is in more than 15,000 cameras in the U.S., helping to control over 3,000 traffic intersections. 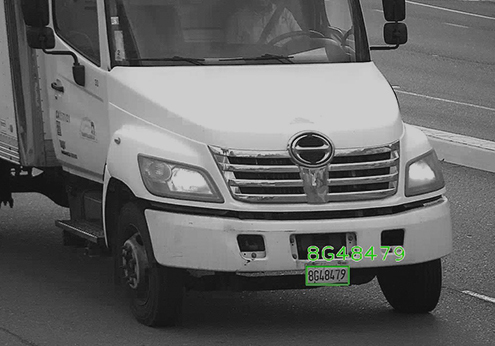 IntelliVision’s license plate recognition technology (ALPR/ANPR) is one of the most accurate in the industry, recognizing number plates with up to 99% accuracy. Information can be extracted from license plates using still images or video feeds and automatically logged for future inspection. Real-time searching can also be performed on each plate detected, comparing the information gathered with a stored database of license plates. Distinguishing between humans, vehicles and animals and quickly classifying them is a vital part of any parking assistance program. IntelliVision’s Smart City/ITS products are used all over the world to increase security and provide improved service in parking lots in cities, airports and other urban areas. Why Smart City/ITS from IntelliVision?